How we've earned 1,744,651 points THIS YEAR! | No Mas Coach! 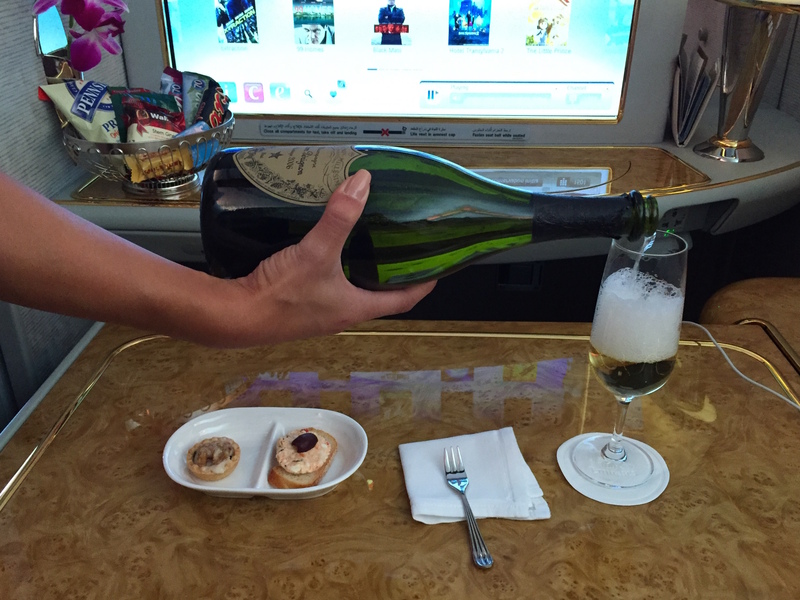 Home » First Class Travel Blog » How we’ve earned 1,744,651 points THIS YEAR! How we’ve earned 1,744,651 points THIS YEAR! Yup, you read that right. So far this year, we’ve earned 1,744,651 miles and points as of the end of August 2016. Seem like a lot? Seem impossible? Keep reading and find out how! If you’re a long time reader of our blog, then you’ll know that we do whatever we can to earn miles and points. I’ve even gone so far as to get hair transplant consultations for free Delta Skymiles. 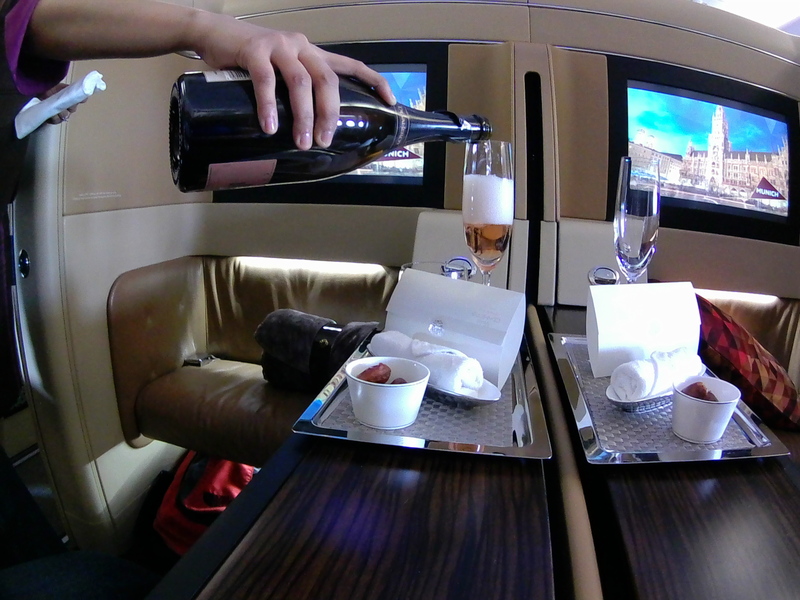 Earning those free flights to get champagne and caviar is tough work! For those of you who are new to the blog, welcome! We’d suggest that you go check out our initial 10 posts on the basics of miles and points to learn more about what we do and how we do it with a 9-5 job! Now, onto the good stuff. How we came across all those points! The first rule is to earn miles for EVERYTHING. Sign up for every promotion, link every credit card, make sure to USE your points-earning credit card instead of cash. Every single point gets you one step closer to that dream vacation. I know that it may seem tedious to use a credit card and pay it off weekly or biweekly, but when you get used to doing it every day for every thing, it’s second nature. Here’s a handy chart of everything that we earned this year, and we’ll break it down one by one. Almost all airlines link up with rental car programs to earn miles when you rent a car. For a while I was convinced that I could earn miles with the Hertz program, but the truth was they ended up being more expensive than most of the competition, so we went back around midyear to the other rent a car companies, who usually give 100-500 points per car rental. Uber partners with the SPG program and offered extra points on each ride whether or not you’re staying at an SPG property. If your uber ride is the day before, after, or during your stay, you earn even more bonus points. So far this year we’ve earned 2127 SPG points with the Uber partnership. Oh, shopping. We all do it, and most of us do it online. So why aren’t you earning miles for those purchases? All the airlines have shopping portals to earn miles on your online purchases. Just google your favorite airline followed by “shopping portal” and you’ll get your airline’s website. 2720 miles on top of the credit card miles and points is a win! 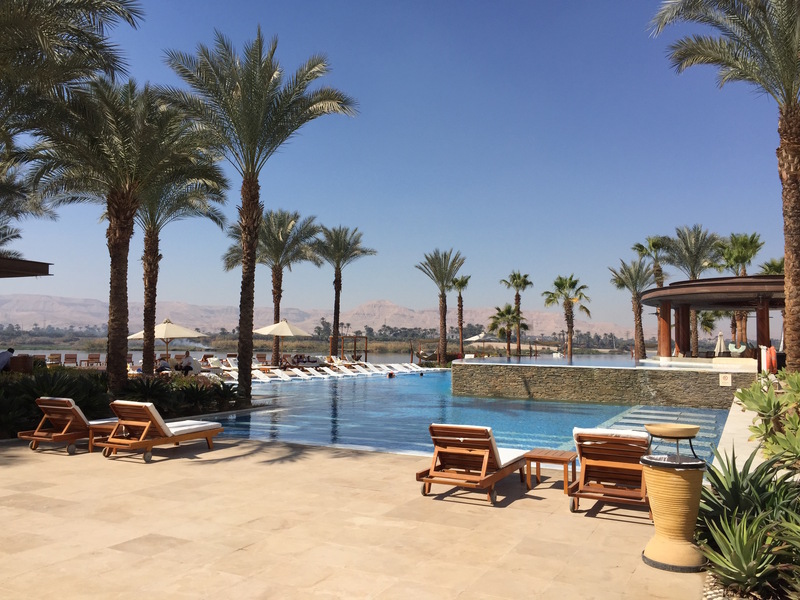 To the Hilton in Luxor, Egypt. You can also earn airline miles on your hotel stays, but since we have SO many airline miles (which you’re about to see) having a good mix of free hotel stays makes sense too. Since the majority of Americans know about “Frequent Flier Miles” they assume that you’ve got to earn the miles by, of course, flying! But as you can see by reading our blog, flying actually only gets us just over 20% of our total mileage count for the year. 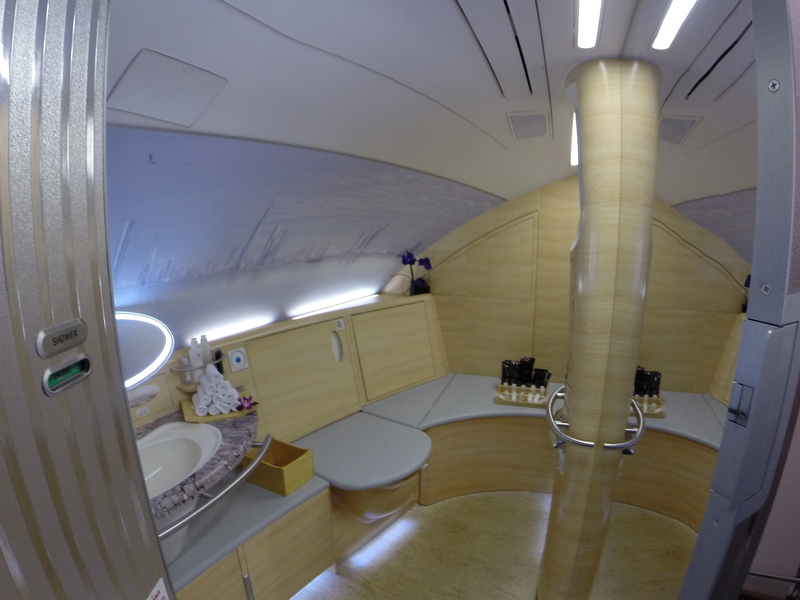 While flying is an important way to earn and keep status, get free upgrades, and more, it’s not the most lucrative way. Our total for the year to date is 366,350 miles, and Ben still has a good 30,000 waiting to post from our Labor Day travels! Sign up for EVERY promotion that the airlines offer. These points came from hotel bonus promotions, airline double mile promotions, and even to a large extent the Alaska 20 minute baggage guarantee. 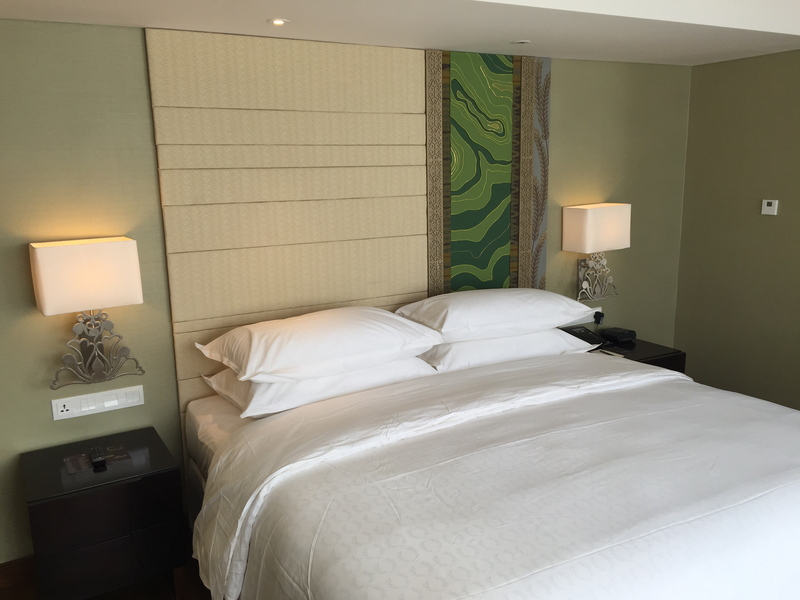 The IHG promotion earlier this year that offered bonus points from mailing in 3×5 index cards netted us over 145,000 points alone. 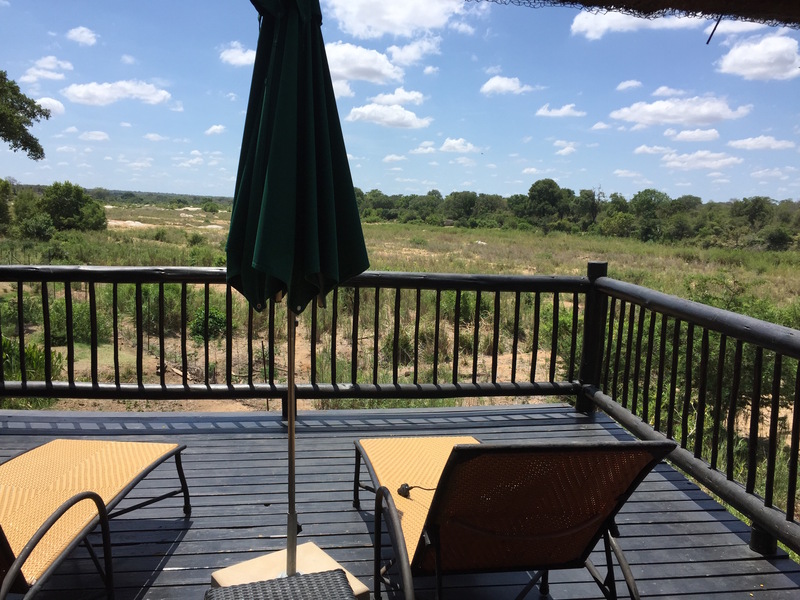 And every time we go to an SPG property we choose the Make a Green Choice option to earn an extra 250-500 points per night. This has been a very, very good year for hotel promotions. Credit Cards: 785,139 miles and points! Yup, you guessed it. The vast majority of our miles and points come from the every day use and signup bonuses for credit cards. Signup bonuses accounted for about 60% of the total, and the rest came from the methodical, continuous use of the credit cards. We have purchased airfare, postage stamps, groceries, gift cards, hotel stays, pizza deliveries, and even picked up the tab at group events, making sure all the fools paying cash gave it to us! 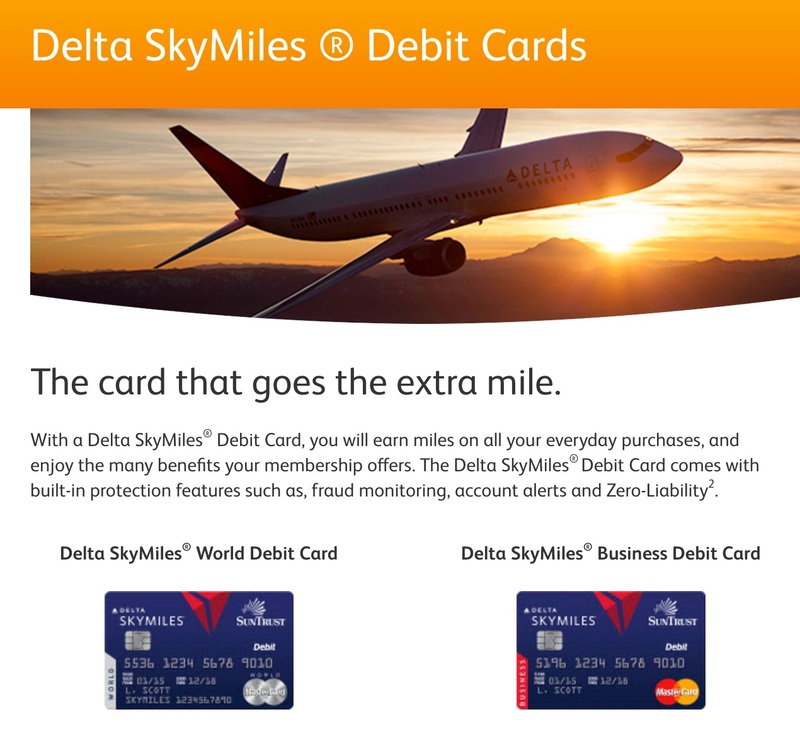 There was even a good chunk of points from the SunTrust Delta Skymiles debit card (and there isn’t even a single SunTrust bank in the state of Washington). You’ve worked hard to earn those miles, so you might as well use them, right? And the best part? There’s still four more months to go! I’m totally convinced that we’ll get to over 1,000,000 net miles and points earned for the year. Maybe next year we’ll slow down. Maybe next year we’ll redeem more points that we earn. Maybe next year we’ll find an even MORE lucrative way to earn miles and points that hasn’t even been introduced yet. Only time will tell, but you can rest assured that if there’s a way to earn some miles and points, we’ll be there collecting them all! 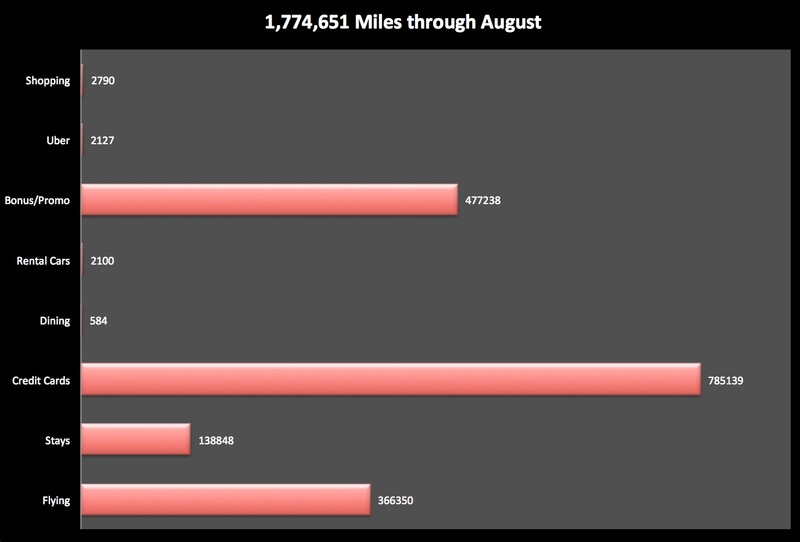 How many miles and points have you earned to date so far this year?